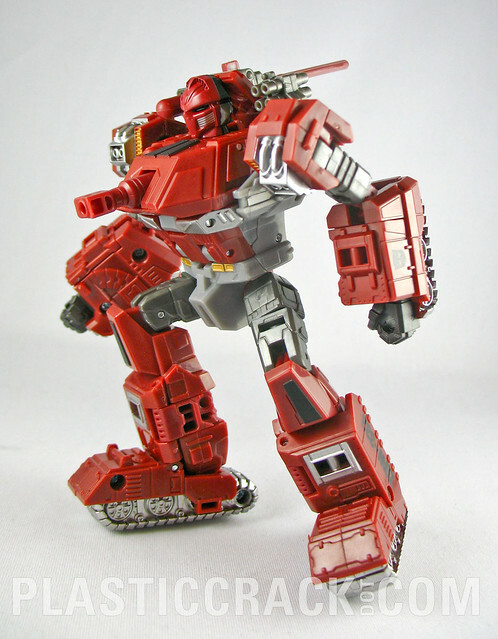 I don't think they could have made a finer Warpath. Seriously. He's beautiful. 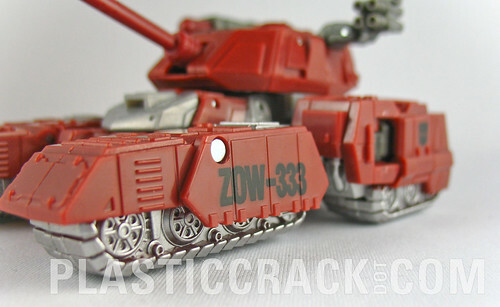 The "ZOW-333" and K4-9OW" above his treads is a great touch. This page contains a single entry by Nala published on April 16, 2011 4:35 PM. 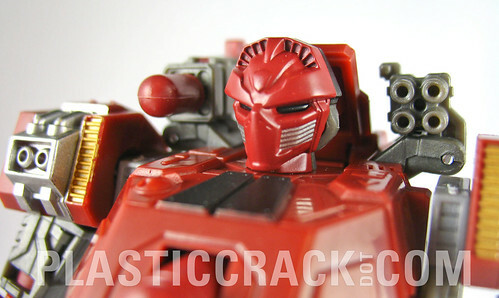 TF Generations Wheeljack was the previous entry in this blog. TF Generations Thundercracker is the next entry in this blog.